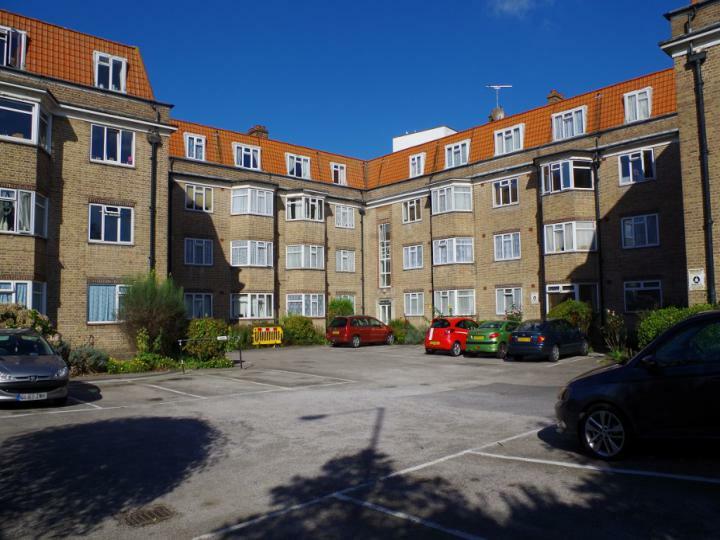 Located in this well known building is this superb THIRD FLOOR FLAT with a great size DOUBLE BEDROOM. The property is offered in superb order so call or email us today! Set in the desirable village of Woldingham is this superb 2 bedroom apartment. 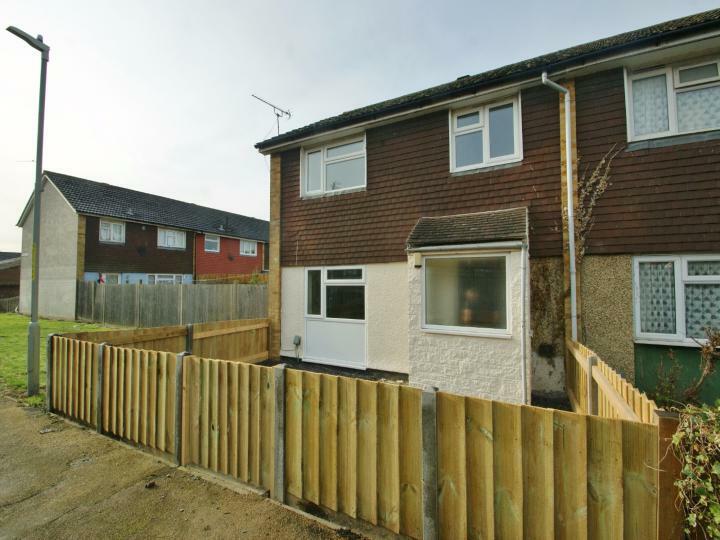 The property is offered in great order throughout and has a good size garden to the rear. Call or email us today to arrange your viewing. 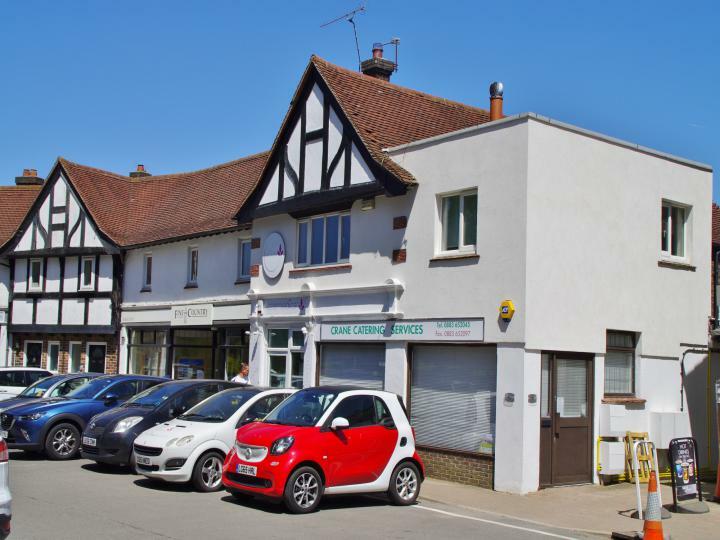 If you are looking for a town centre property for just yourself, LOOK NO FURTHER! 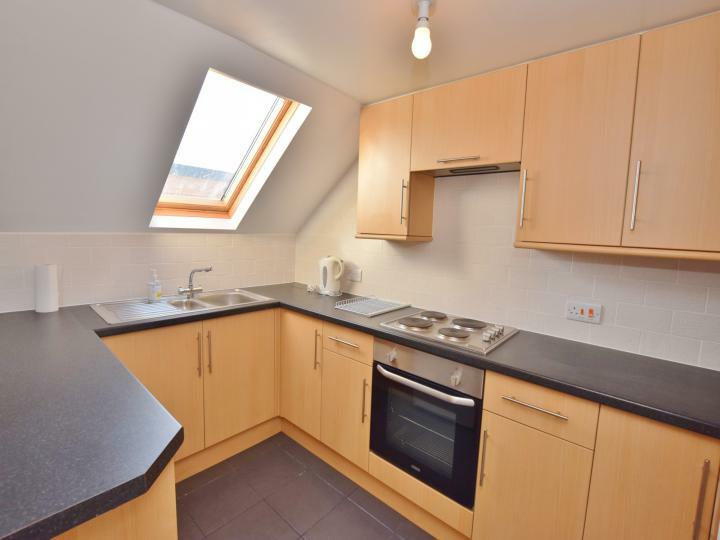 This top floor flat offers easy access to the town and is in great order throughout. Call or email us today! ***HALF PRICE APPLICATION *** Located within close proximity to Folkestone Harbour is this 2 bedroom maisonette. The property has 2 GREAT SIZED BEDROOMS and is available for immediate viewings so call or email us today! +++ HALF PRICE APPLICATION FEES +++ This amazing home really DOES HAVE THE WOW FACTOR! The owner has carried out an extensive refurbishment project which includes brand new kitchen and bathroom. We hold key and the house is ready now so call or email us immediately! This really is an amazing home that has got to be on your "TO VIEW LIST"! The property is offered in excellent order throughout and is located in the sought after Singleton Hill area of Ashford. Call or email us today! 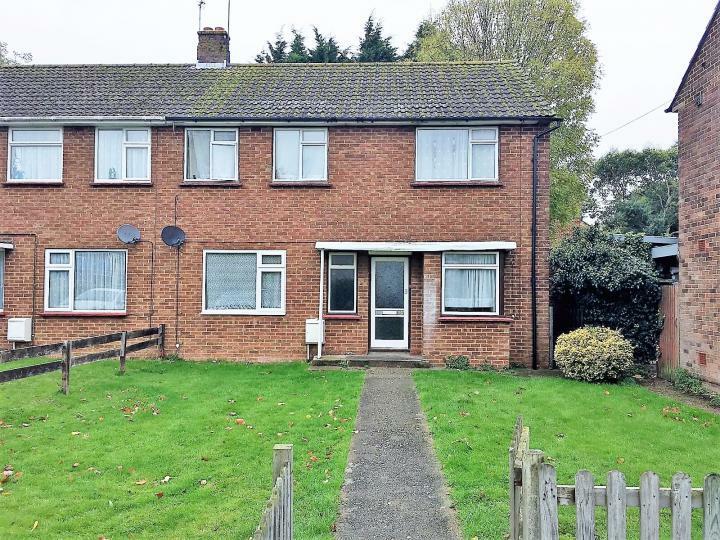 ***HALF PRICE APPLICATION FEES*** Located in South Ashford is this superb 3 bedroom family home. The owner has just carried out a major refurbishment including a new kitchen, redecoration and new floorings throughout. Call or email us today. If you are in need of a top quality room let then look no further! 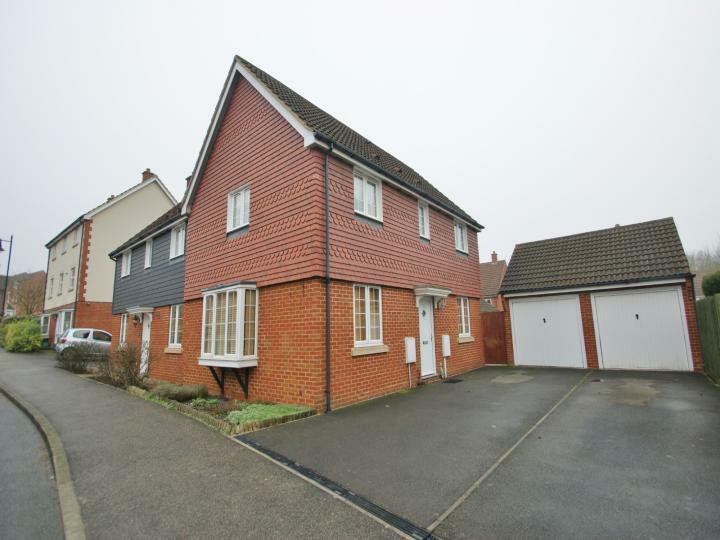 Situated in the popular Spring Lane area of Canterbury is this wonderful home with a selection of available rooms to let. Call or email us today! 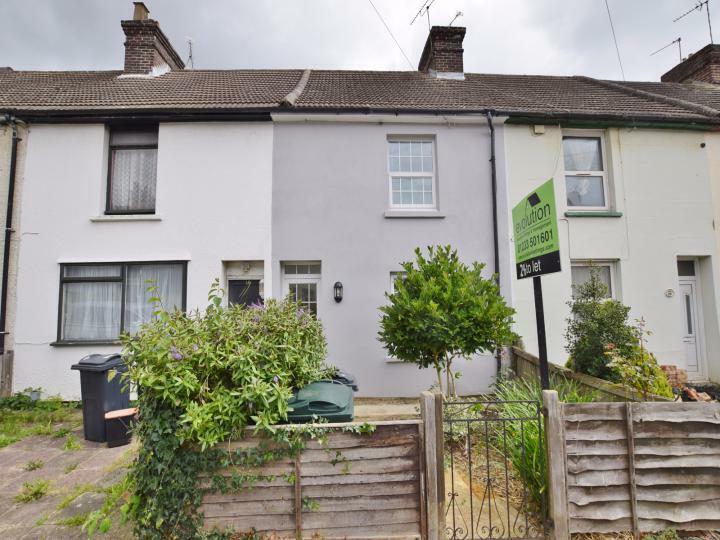 +++ HALF PRICE APPLICATION FEES +++ This superb 3 bedroom property benefits from a modern fitted kitchen, en-suite shower room and 2 reception rooms. The property is vacant and ready to be occupied right now! Call or email us today! 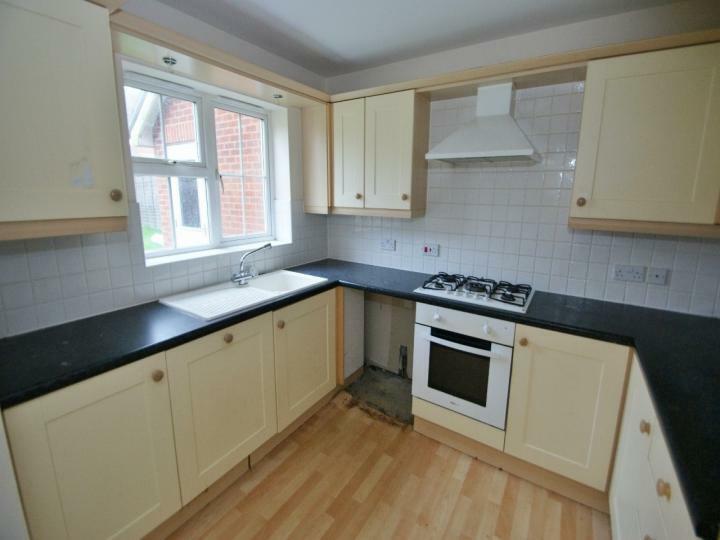 +++ HALF PRICE APPLICATION FEES +++ Looking for an ideal 2 bedroom house? 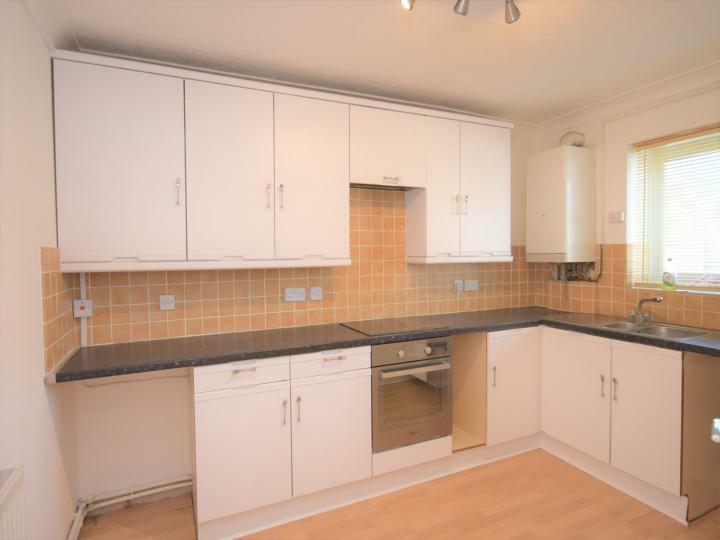 This property offers 2 DOUBLE BEDROOMS with neutral decor throughout. This property is available now call or email us today!